For the third year running we have managed the press office for Sony consumer electronics at IFA and this year was bigger and better than ever! Held annually in Berlin, IFA is one of the biggest dates in the calendar for Sony, tech journalists and gadget fans alike, where new products are announced for the upcoming season. Ideal purchases and inspiration too are on show for the Christmas season. 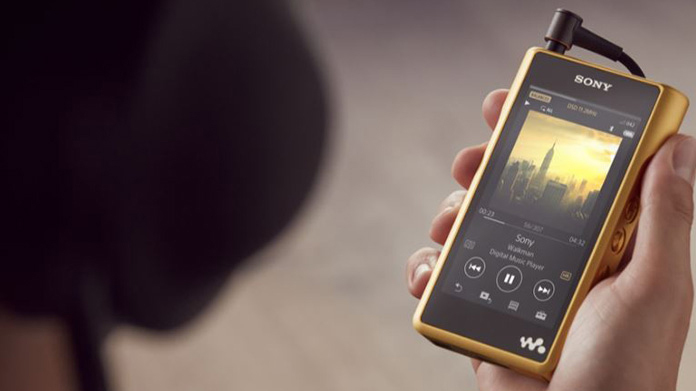 Big announcements from the brand this year included the Signature Series, a premium audio offering including exceptional sound headphones and a gold-plated Walkman. Also announced were the MDR-1000X active noise-cancelling headphones and Sony’s latest action cam, the FDR-X3000R. New for 2016, we hosted a small press trip taking the likes of PA, the Daily Mirror and Digital Spy to the European trade show – ensuring Sony achieved great share of voice in these core titles. This year 144 pieces were generated as a result of this trip alone. Additionally, and unlike other years, a pre-IFA audio product briefing was held the night before the large scale press conference. This provided a huge opportunity for key publications such as, Pocket-Lint, What Hi-Fi?, Trusted Reviews, Digital Spy, Daily Mirror, Daily Star and Press Association to write up their news stories in advance. Importantly it also ensured Sony didn’t get lost in mass of news announcements on press conference day. Furthermore, the team spent a few days running around the Sony stand – taking media on “stand tours” as showed journalists the new products with one-to-one briefings. Additionally, interviews were set up with key spokespeople including Sony CEO Kazuo Hirai with CNBC Europe and BBC Click. Interviews also took place with John Anderson, Country Head for UK & Ireland, and Shigeru Kumekawa, Sony Europe President for ERT magazine. Sony had six announcements at IFA and we scored over 925 pieces of media coverage. 2016 results saw a rise of 352% from 2015 largely thanks to a persistent team and excellent media relations.